The yoga leggings by K-DEER are very popular worldwide. Kristine Deer has thought of everything. From great designs, the most flattering fit, available in XS to 4XL, supporting charities eco-friendly fabric and made in good working conditions. The yoga leggings by K-DEER are very popular worldwide. Kristine Deer has thought of everything. From great designs, the most flattering fit, available in XS to 4XL, supporting charities eco-friendly fabric and made in good working conditions. 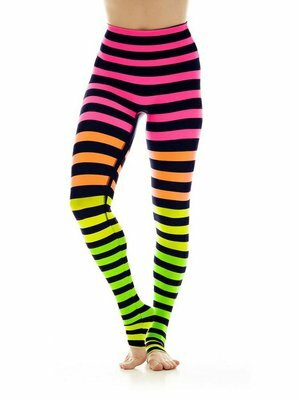 Maybe you have already seen the famous stripe leggings at social media. Kristine Deer, the designer and founder of K-DEER, has the desire to share those feelings of confidence, comfort and femininity with as many other women as possible. And that is reflected in these beautiful yoga leggings. K-DEER also gives back to its community. Not only because of the high quality of their beautiful products. The fabric is produced in the U.S.A. under strict application of eco-friendly guidelines. 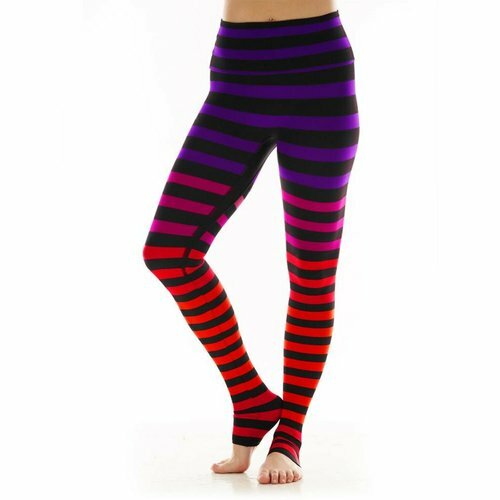 They also show their authenticity and ethical (yoga) values in their Stripe leggings, which they use to generate awareness and generate funds for charities and non-profit organizations. 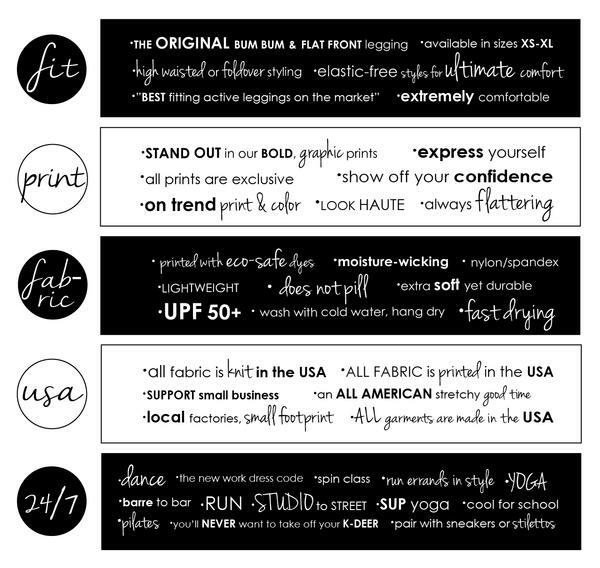 There is actually a story behind each of the Stripe yoga leggings. Once you have tried a K-DEER, you will experience that this is really another category in yoga leggings.